The company Tehnix Ltd is a leading company in this part of Europe for design, production and servicing of machines and equipment used for the environmental protection. 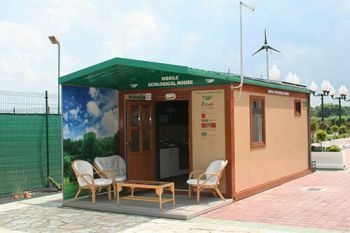 The task was to develop an eco-friendly holiday home, with the main focus on solar energy and container constructions. 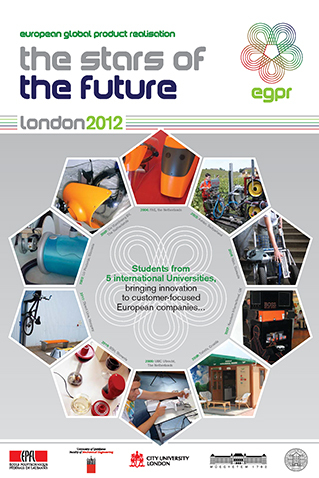 The 2008 course was different in the sense that the partner company actually provided a prototype and the student teams spent a day in the prototype home testing it and providing suggestions for future developments. The student teams' concepts, on which they worked from February onwards, were presented in the form of CAD models and poster presentations. The workshop was held in Donji Kraljevac.